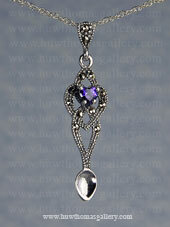 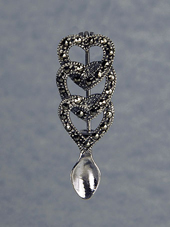 Here in our Lovespoon Jewellery section you will find different types of jewellery featuring Lovespoons. 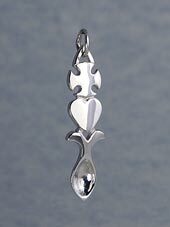 We have a range of Lovespoon Earrings, a range of Lovespoon Pendants and a range of Lovespoon Brooches. 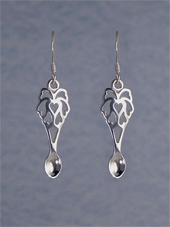 Some of our Lovespoon Jewellery can be combided together to form a matching set of Pendant and Earrings.